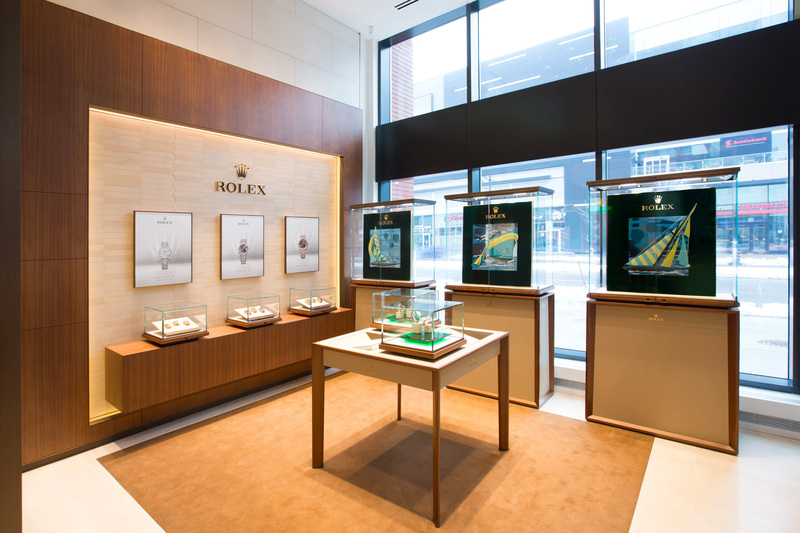 La Différence Time Centre of Markham is proud to be part of the worldwide network of Official Rolex Retailers, authorized to sell and maintain Rolex watches. We certify the authenticity of your new Rolex and back its five-year international warranty with the necessary skills, technical know-how and special equipment. 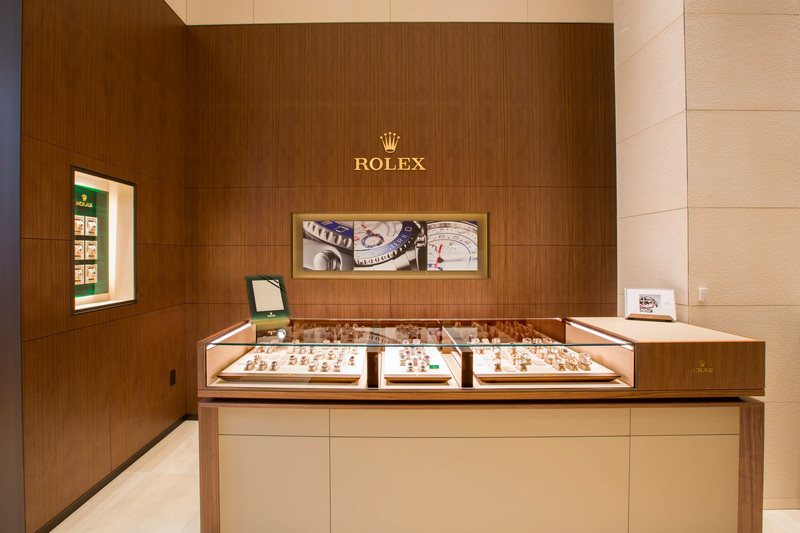 Browse our Rolex collection, or book an appointment with our professional sales team. We can help you make the choice that will last a lifetime.